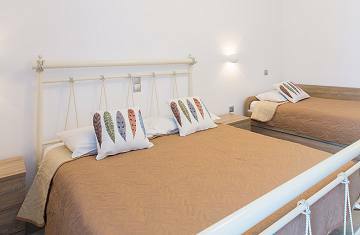 5-10 minutes walk from Naxos Island Town Centre, a choice of facilities, ideal for families, couples, singles, young and old, water sport and beach lovers. You do not need to look any further. Saint George beach resort has it all. Comfortable and fully equipped rooms and self-catering studios and apartments. All air-conditioned with free Wi-Fi. The rooms can accommodate from a single up to 4 people and all have private balcony or veranda and some of them offer side sea view. The beautiful town with distinct character and style. Tiny roads, alleys, archways, in and around the old Venetian Castle. If you wish to visit the numerous interesting places of Naxos Town (Hora), town centre is just a few minutes walk from Saint George Beach. You can't miss the Old Town, the Venetian Castle, the museums, the historical places. Evenings are beautiful and relaxing at Saint George Beach. Just a few steps away from Studios George. Wonderful place steps from the beach and 2 minutes from downtown Naxos. Location couldn't be better. Tony the owner greeted us in a friendly manner and even gave us a bottle of homemade wine upon arrival! Room is very clean with kitchenette, air conditioning and comfortable beds. 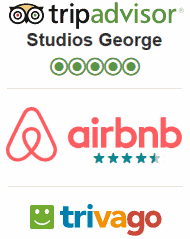 A great stay at George studios! We woke up and sauntered to the amazing beach every day for our coffee and breakfast. 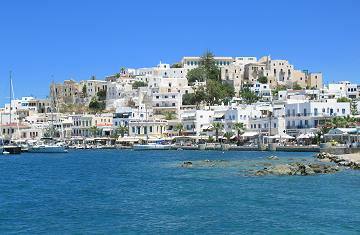 Close to the old city with restaurants and boutiques, easy to reach from the port of Naxos. Highly recommend! Tony's place was the perfect beach studio. Everything was extremely clean and each day someone tidied up the room which was helpful with all the sand! Tony was a great host and picked us up from the port in his car and even gave us a bottle of homemade wine from his family. 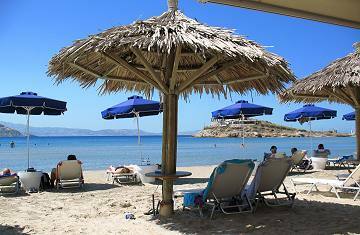 Stay with us at Studios George for a beautiful summer holiday in Naxos. I always do my best to keep our visitors satisfied. 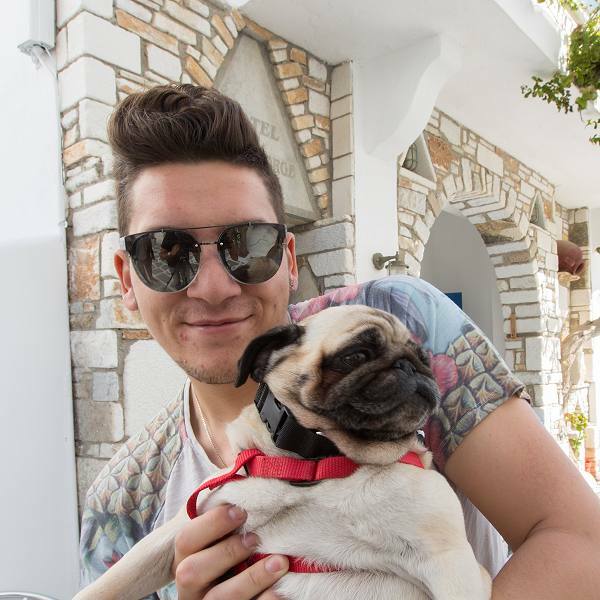 I will be glad to see you in Naxos.